Photographs allow us to freeze time and reminisce on moments that mean the most to us. 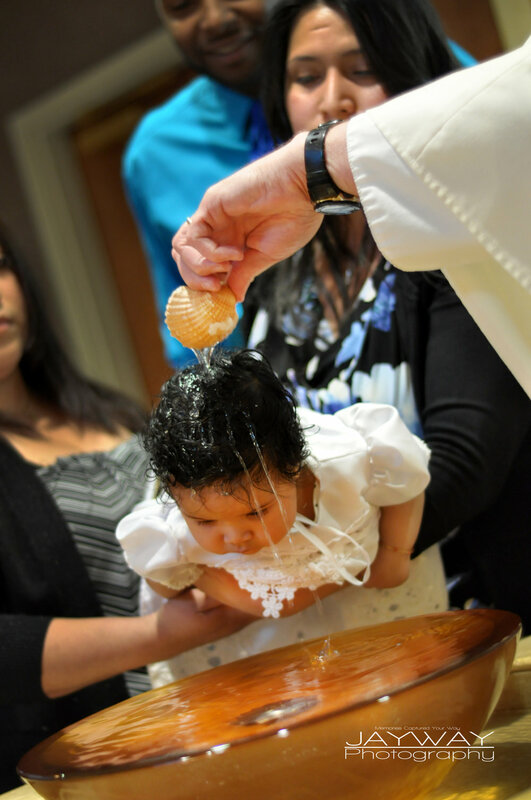 With Jayway photography you can expect to have a fun, energetic, and expressive experience. A photo shoot is more then just taking pictures. It is a reflection of that time and feeling. 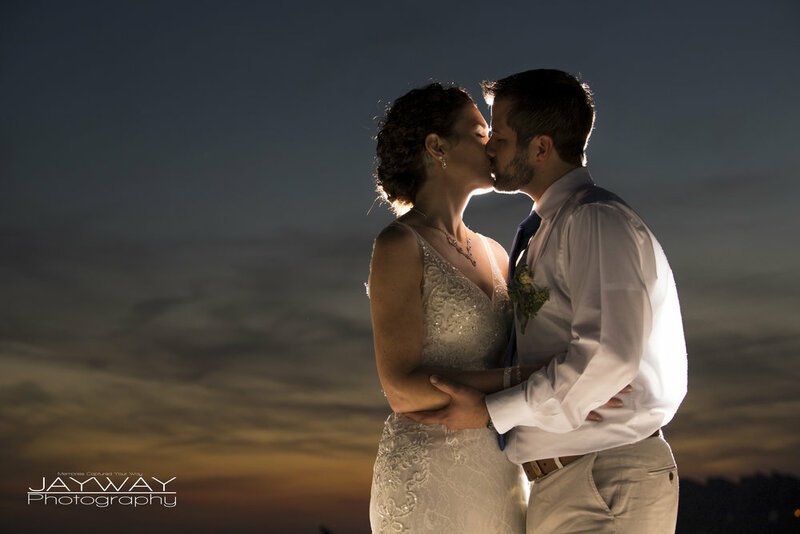 Weather it is a photo shoot, wedding, or event; Jayway Photography will be your best choice to capture moments in a vibrant and refreshing way. 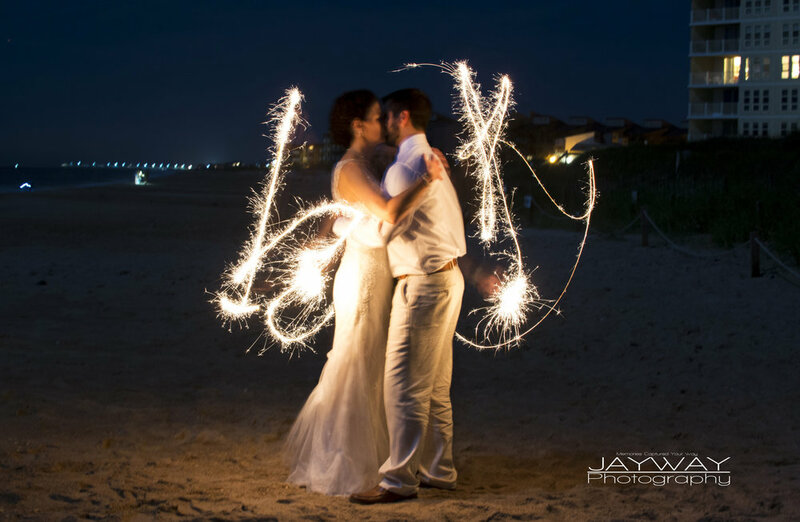 Click below to meet Jay Galloway, owner and photographer or Jayway Photography.